Nigeria’s President, Muhammadu Buhari on Monday approved an enhanced salary structure for the Nigeria Police Force (NPF) and gave assurance that his administration will continue paying attention to the welfare and operational needs of the force. He assured that his administration would continue to give attention to the welfare and operational needs of the Nigeria Police Force (NPF) with a view to restoring its lost primacy in the internal security framework of the country. 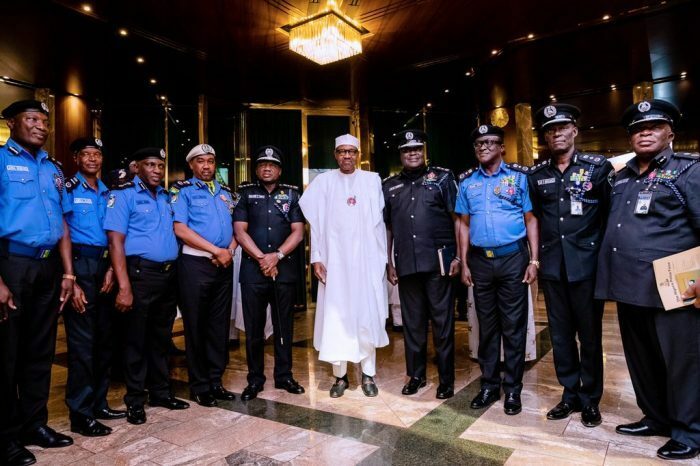 Buhari, in a statement issued by Garba Shehu, Senior Special Assistant to the President on Media and Publicity, observed that the more efficient the police was, the more confident the government and citizens will be.